Any day is a great day when you get to have a conversation or hear from Dr. Dani McVety. Dr. Dani is one of the most influential veterinarians in the profession today. Join Seth and Dr. Dani as they do a rapid-fire run down of some of the hottest topics concerning veterinary students like overcoming imposter syndrome, tips on getting hired after you graduate, avoiding and confronting burnout, being a forward-thinking entrepreneur, and much more! 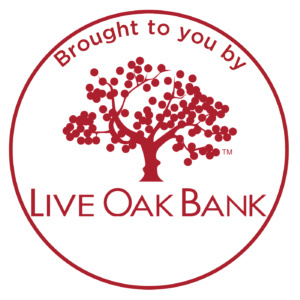 This episode is brought to you by Live Oak Bank! 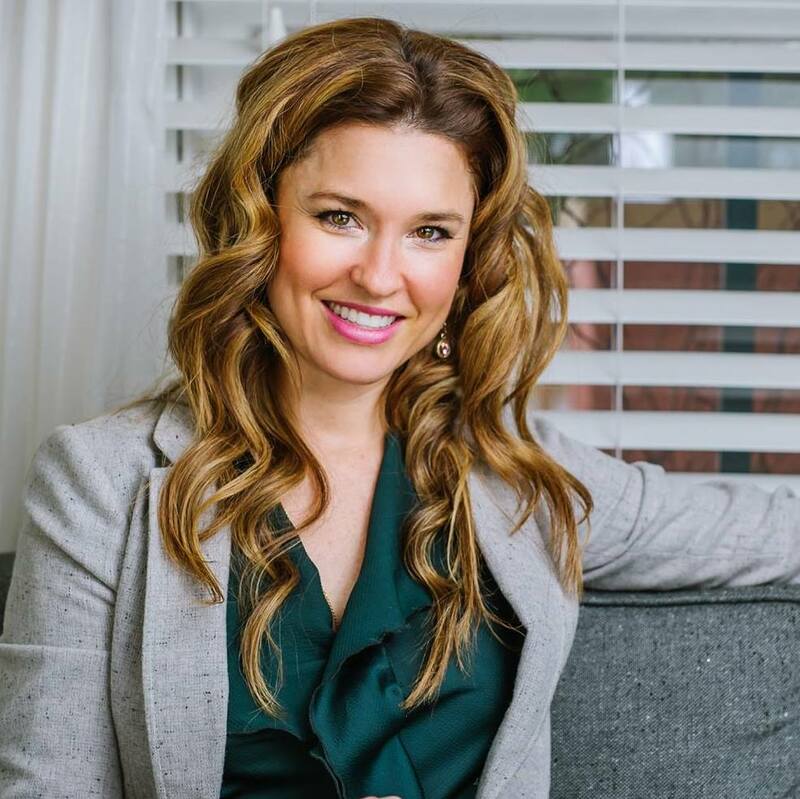 In addition to her role as a hospice veterinarian, Dr. Dani McVety is a speaker, consultant, author, and host for PetCareTV. With a deep love for the human-animal bond, Dr. McVety found her calling while volunteering with human hospice before veterinary school. She knew she wanted to bring the same passion for life and respect for death that hospice upholds into this amazing profession. Just months after graduation she formed Lap of Love Veterinary Hospice in Tampa, Florida and quickly joined forces with her friend and classmate, Dr. Mary Gardner. In just 3 years they have built one of the most unique businesses in the veterinary industry, and now partner with over 60 of the most compassionate doctors around the country; this remains their greatest source of pride. Dr. McVety frequently writes and speaks for professional and lay audiences in hopes of empowering both parties to seek the highest standards of care. Dr. McVety and Lap of Love have been featured on numerous local, national, and professional media outlets including ABC, Fox 13, Associated Press, The New York Times, Washington Post, Entrepreneur Magazine, Huffington Post, and many more. She proudly graduated from the University of Florida College of Veterinary Medicine and is the youngest recipient of both the college’s Distinguished Young Alumni Award (2013) and the Florida Veterinary Medical Association's President's Award (2014).